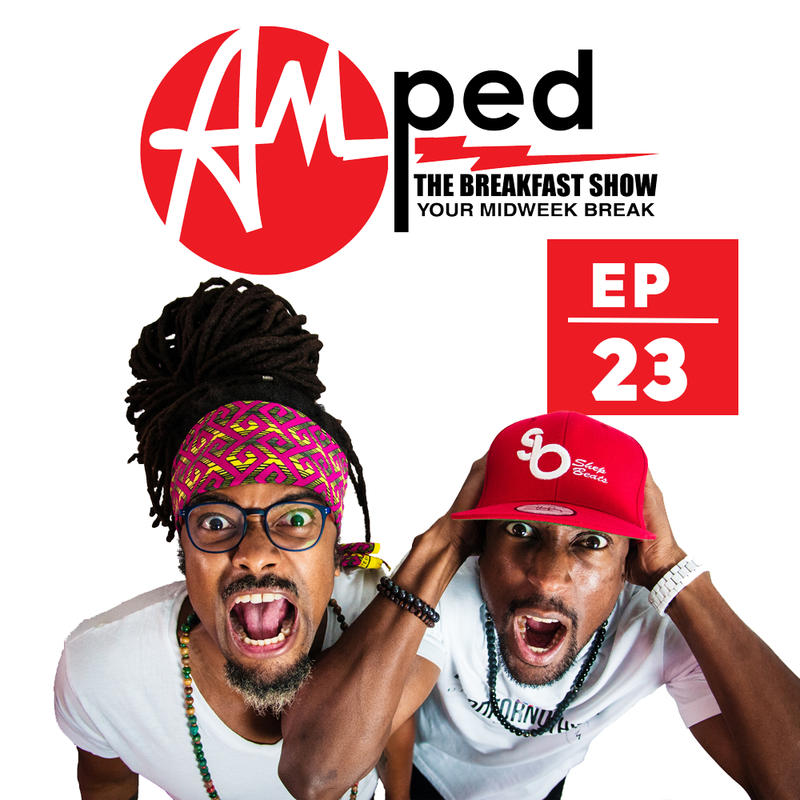 The 23rd edition of our weekly Breakfast Show. In this episode, we catch up on our Bermuda exploits, talk Glastonbury Festival and discuss the necessity of taking a shower. Listen out for the brand new banger from DJ Khaled Feat: Rihanna and Bryson Tiller – ‘Wild Thoughts’ – This week we head to Hollywood for ‘This Is The Life’.